Call +44 (0)1656 674488 for an instant quote. 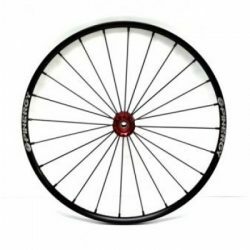 Drop us a line and we’ll get back to you with a quote you as soon as possible. 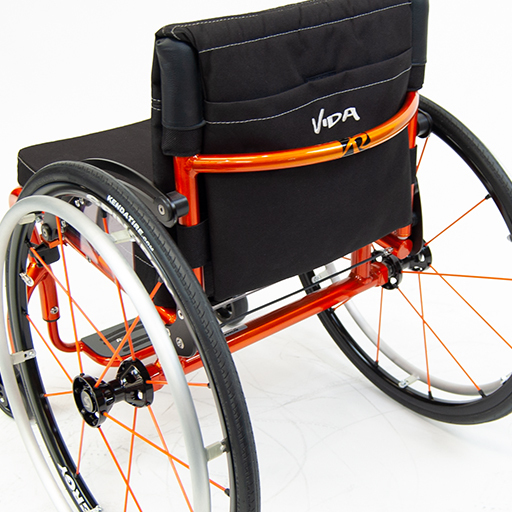 Introducing the Vida Active Custom Wheelchair by Roma Sport. 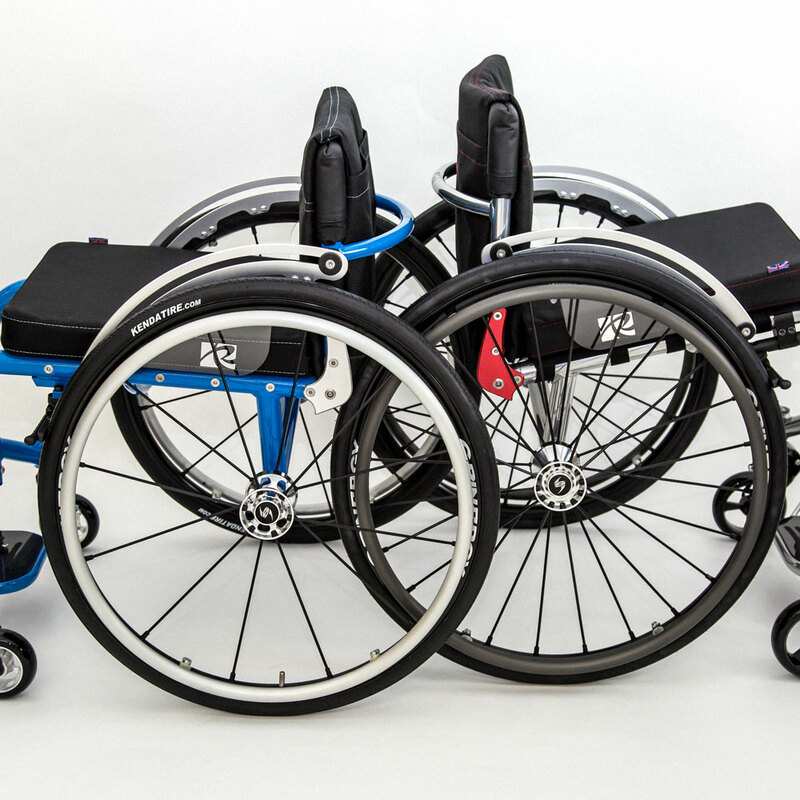 From concept to completion, a truly made to measure rigid active wheelchair. 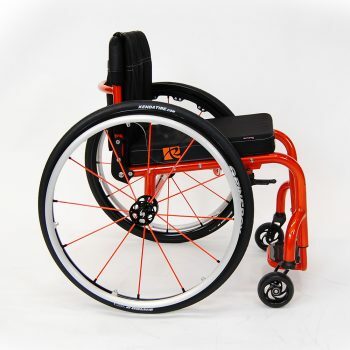 Our bespoke wheelchairs are design, manufacturing, and tested at our facility in Bridgend, South Wales. 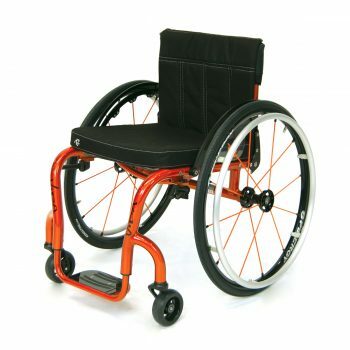 We use the highest quality materials and all our custom made wheelchairs come with Spinergy Wheels as standard. No two people are the same shape or have the same requirements. We believe a made to measure wheelchair should be unique to the individual, 100% bespoke. 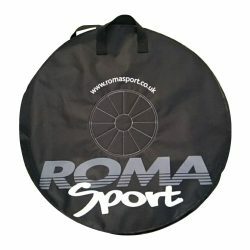 Since 2013, Roma has successfully introduced its sports product portfolio to the international market. 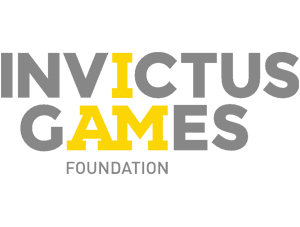 We are proud of our affiliations and partnerships that include many of the top sports and governing bodies in the UK. Each sports wheelchair is expertly crafted and the same standards are observed when creating our Vida Active Custom Wheelchairs. We have devised a system that gives unrivaled accuracy and allows the user to experience how the chair feels before construction. 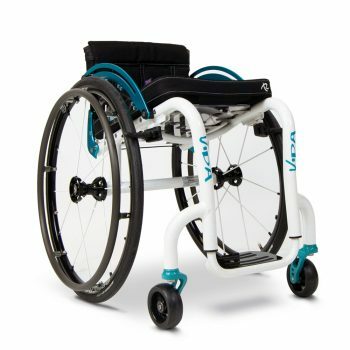 The Vida is produced by utilizing what we believe is the best measuring system available today. Although a tape measure is a great and simple tool, it has its limitations. 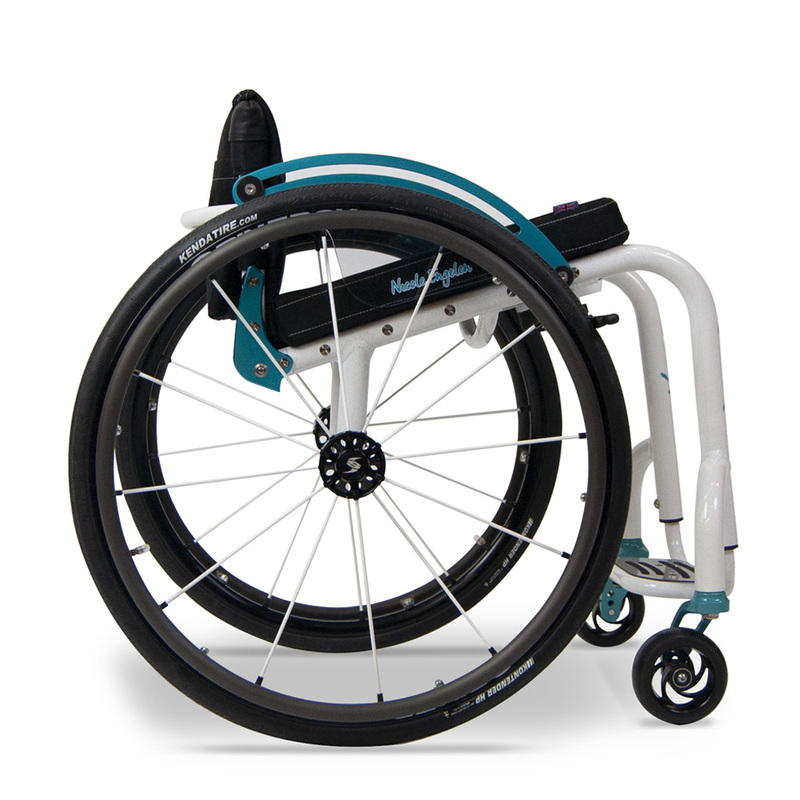 Also, the most experienced fitting technician cannot give you an insight into how the chair will feel… Our Contour Body Mapping System does just that.